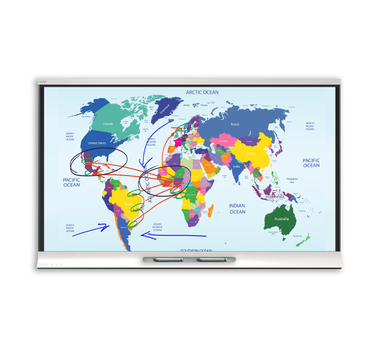 Built with the best in touch and collaboration technology and based on over 25 years as an industry leader, interactive displays offer students and teachers an unrivalled natural learning experience. 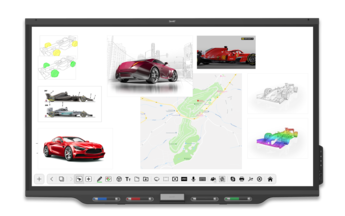 Whether you're looking for an interactive flat panel, conferencing software, or a SMART Room System, a SMART Visual Collaboration Solution provides the results you need. Increase productivity, create a legacy of progress and accelerate communication with anyone, anywhere using a combination of SMART products.